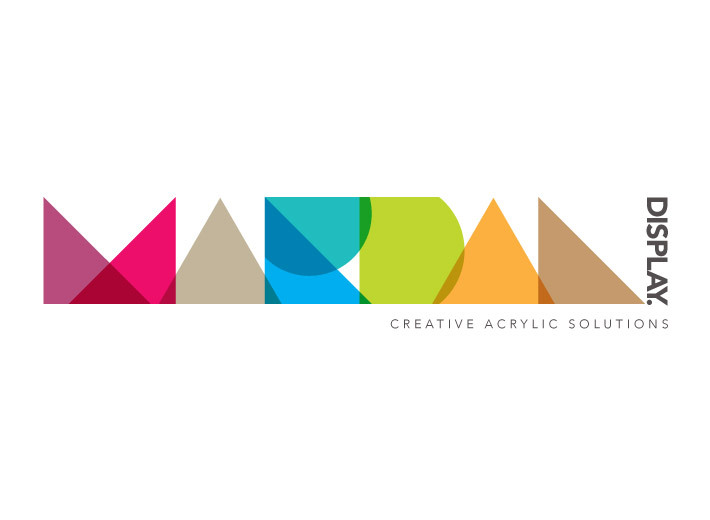 Mardan Display are an established Yorkshire company who design and manufacture acrylic point of sale and display units for retail clients throughout the UK. 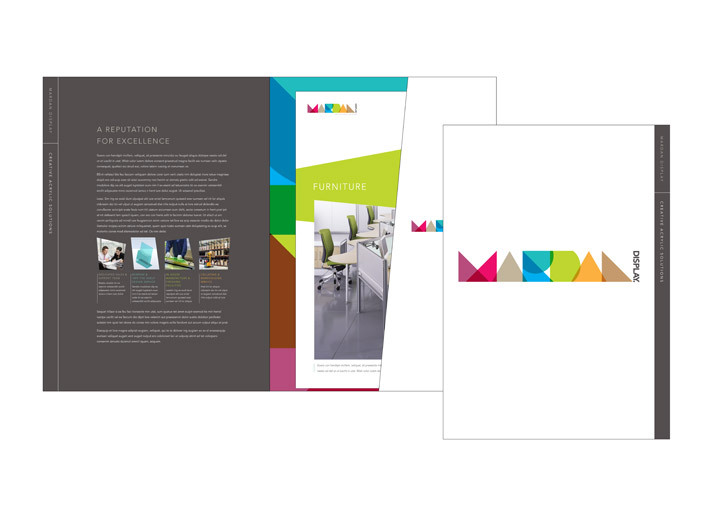 As part of a modernising of the Mardan’s image and marketing plan we designed a new logo, sales folder and et of specification sheets. 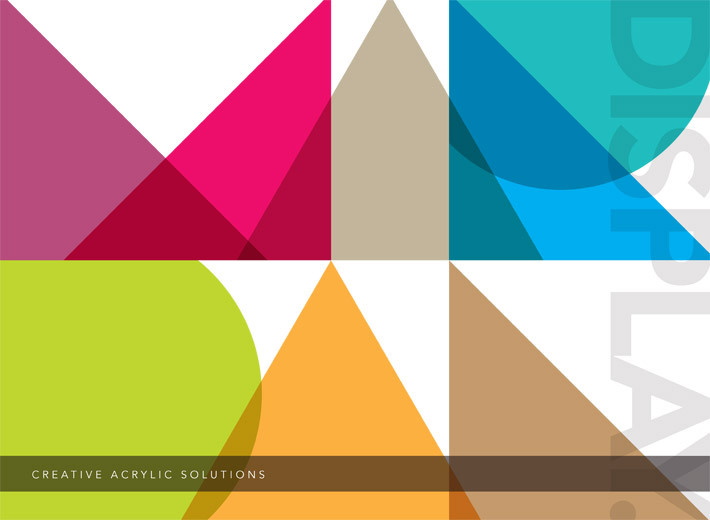 The packs can be tailored to suit the individual points of interests of a prospective client.